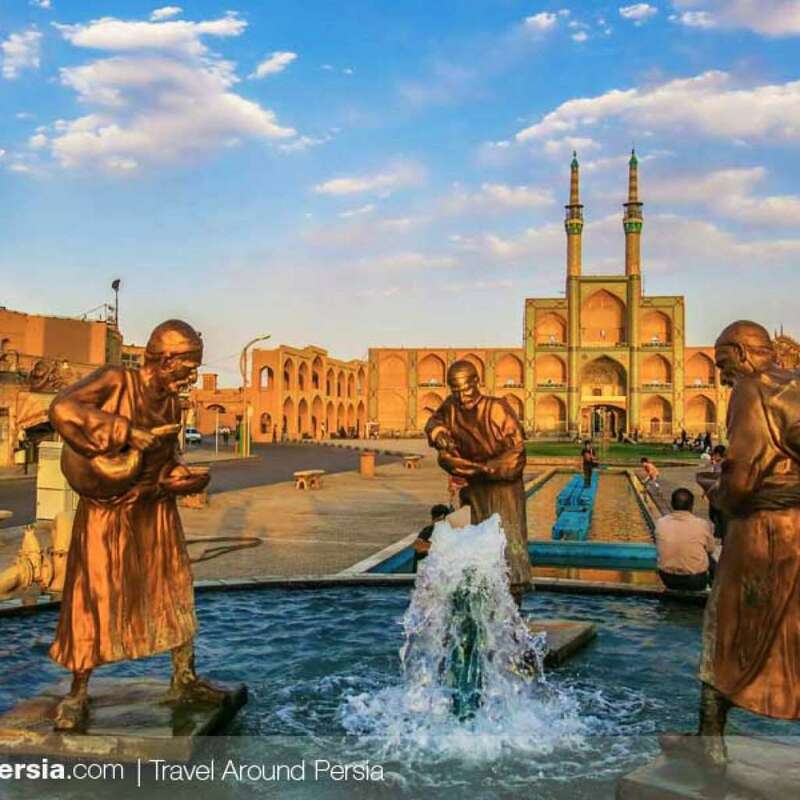 Yazd formerly also known as Yezd, is the capital of Yazd Province, Iran. 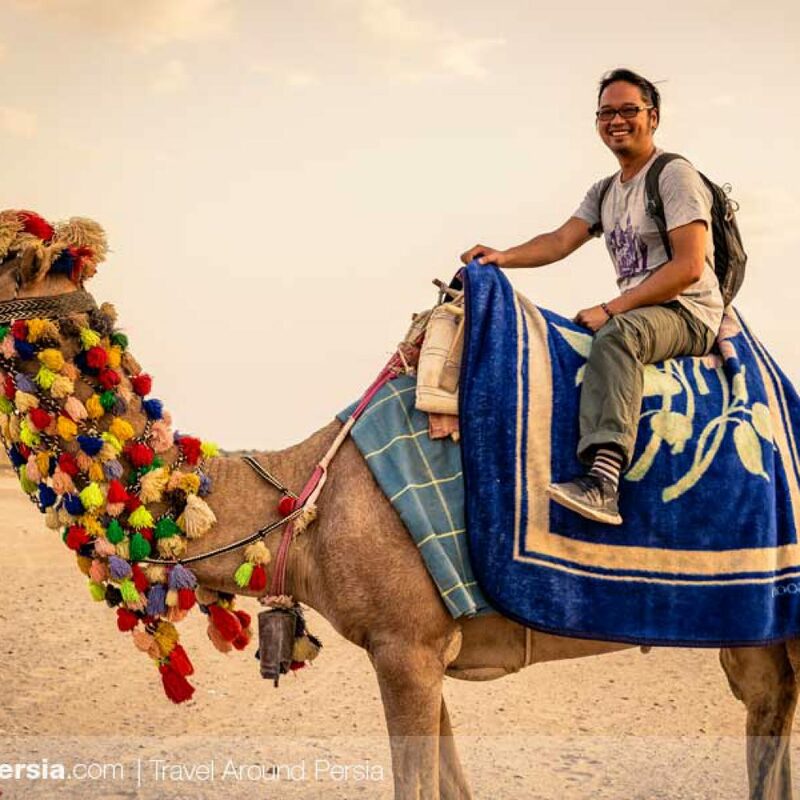 The city is located 270 km (170 mi) southeast of Esfahan. 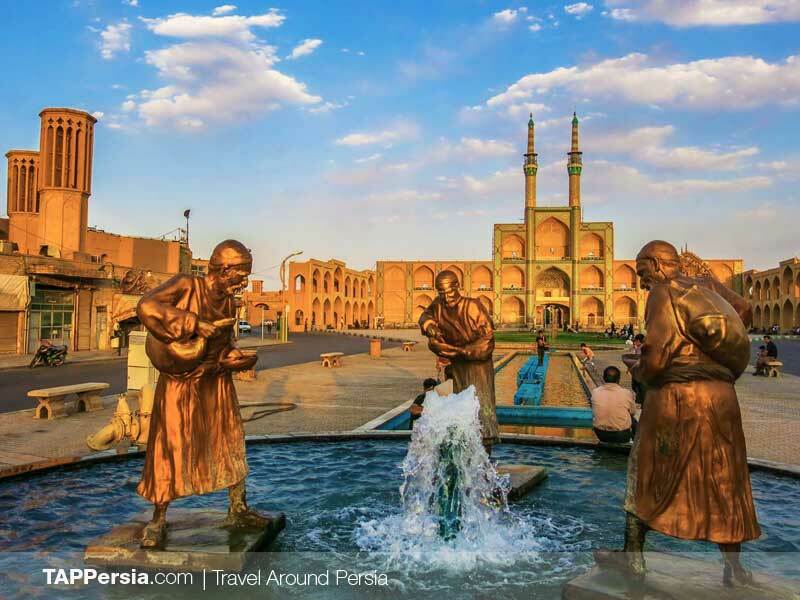 Yazd province is located in the central part of Iran. The neighboring deserts of Kavire Loot, Kavire Namak and Dashte Kavir and scanty rainfall give the province a dry climate. Apart from this climate feature, these deserts with their mysterious silence attract those who love profound inexplicable beauties of nature. In the past for obtaining water from underground sources qanats were dug that now deep wells have replaced them. (Qanat is an irrigation system by which underground mountain water is tapped and the water channeled down through a series of tunnels to the town level. )In the winter, when the need for water was not great, water was stored in reservoirs to be used in the summer. 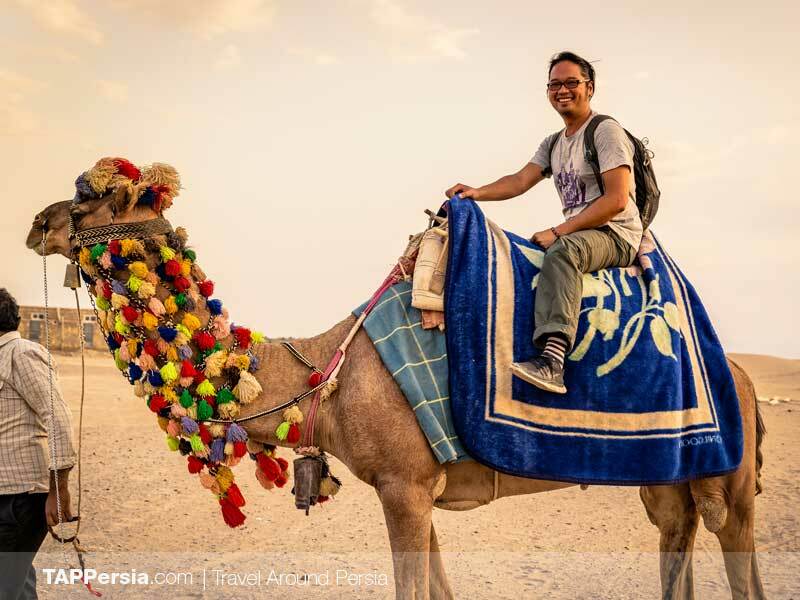 Yazd city Situated in a vast dry valley, 677 kms south of Tehran, it has a dry and semi¬dry climate with hot summers and cold winters. Just walking in this old city is so that every one feels themselves in the ancient history. 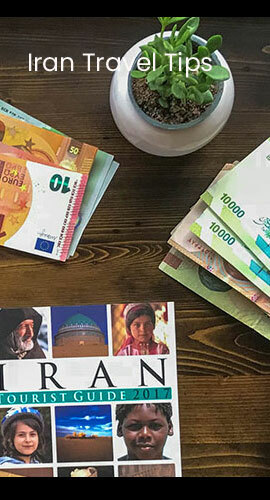 Yazd is the capital of the province, white the other cities are Maybod, Taft, Abarkooh, Mehriz, Ardekan and Bafgh are some other cities of this province. The UNESCO has recognized Yazd as a city having the second oldest architecture all over the world.